Microsoft .NET Framework is an integral part of many applications running on Windows and provides common functionality for those applications to run. As many of the new Microsoft Windows applications are developed using .NET Framework, it is becoming mandatory to install .NET Framework on our personal computers. Microsoft provides .NET Framework installer as a free download available to everyone. But it is an online installer. 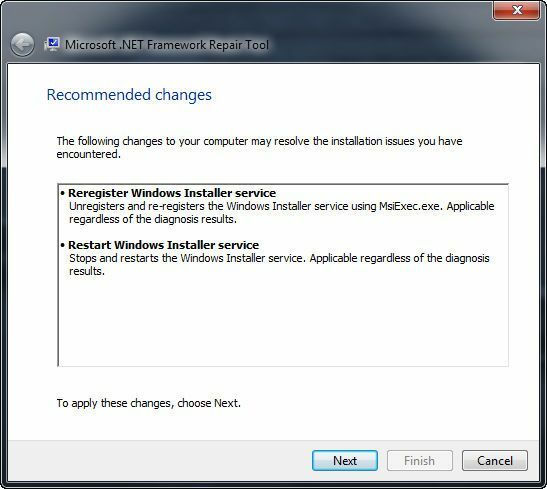 That means, initially we have to download a small piece of installer and upon starting the installation process the installer automatically connects to Microsoft servers and downloads the required components and completes the installation. The online installers works great as long as we have internet connectivity always. But many of us required offline installer to install the software on computers not connected to internet, to save the bandwidth while installing on many computers. 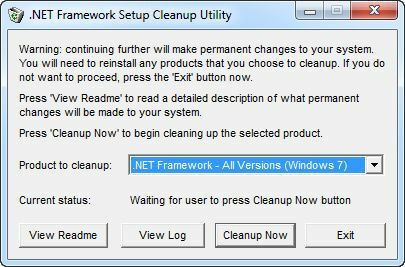 Microsoft .NET Framework 4.7 Preview for Windows 7 SP1 (x86 and x64), Windows 8 (x86 and x64), Windows 8.1 (x86 and x64), Windows 10, Windows Server 2008 R2 SP1 (x64), Windows Server 2012 (x64), Windows Server 2012 R2 (x64), Windows Vista Service Pack 2.